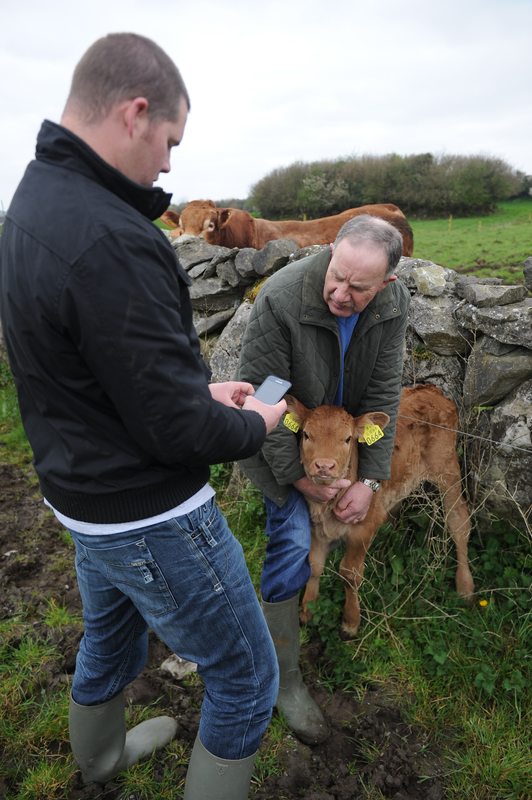 Clare-based farmer Brian Kelly has recently received top marks in his Bord Bia audit, with the help of recording information through the Herdwatch app. 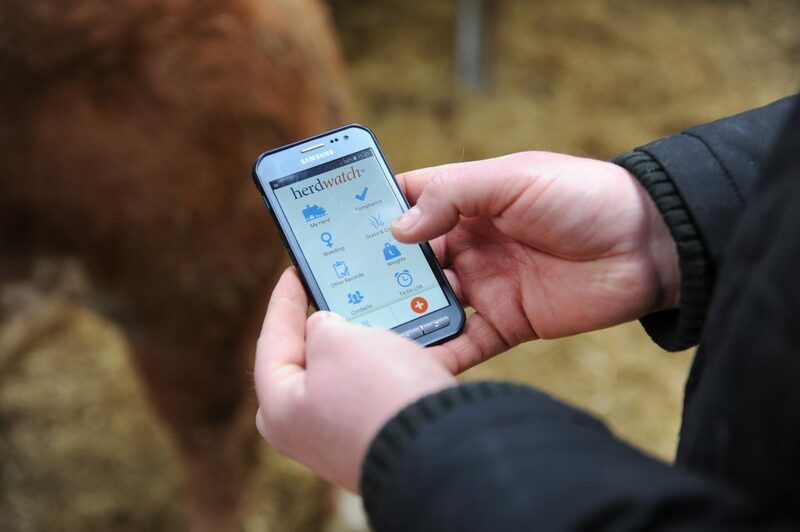 Brian purchased the Herdwatch app when it first became available three years ago and, since then, life has changed on his farm and he hasn’t looked back. “I farm alongside my dad Timothy today, with the help of my mother Mary, my wife Teresa and our two children Jack and Layla,” Brian explained. “Our farm is in Kilnaboy, Co. Clare. We breed bulls and heifers and sell them on to commercial and pedigree farmers in Ireland. “Leana Limousins is the name of our herd, which currently consists of 40 pedigree Limousin cows. The aim for us is to produce the best quality possible with the best star rating possible,” he added. Brian is a firm believer in the value of a good bull. We are very lucky in the sense that we purchased a new bull two years ago and he is now ranked as one of the highest-indexed pedigree bulls in the country and is in the top 1% for replacement and terminal within his own breed and across all breeds. “He is breeding fantastic calves and is very consistent,” he said. For years, he said, paperwork was a torment and a nuisance. “We like to keep things in order and too often I would write something on a piece of paper and I would lose it. “It was a nuisance. I heard about Herdwatch when it came out three years ago, so I decided to give it a go and I haven’t looked back since. 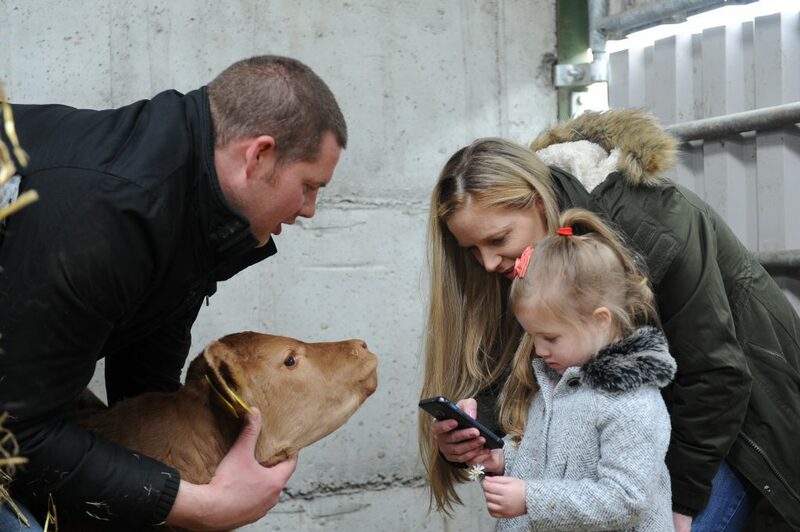 “Herdwatch has brought huge change to our farming life. It has definitely made things more efficient. “If you’re checking something on the farm, even a withdrawal or anything, it’s there in your hand on your phone – no matter where you are,” he added. Given the nature of farming, Brian said most of the decisions made on the farm are made inside the shed. “Myself and my father are always together going through the cows selecting them for culling or breeding and all we have to do is take out the phone in the shed and Herdwatch shows me everything about the cows – when they were last in heat, when they were bulled, when they were last dosed and their age. “When I have a customer coming into the shed, I don’t delay him. I can give him all the information about the heifer or bull right there on the phone. “When you can physically show that to a customer it puts their mind at ease. They know that things are being run correctly and the cattle have been well managed,” he said. 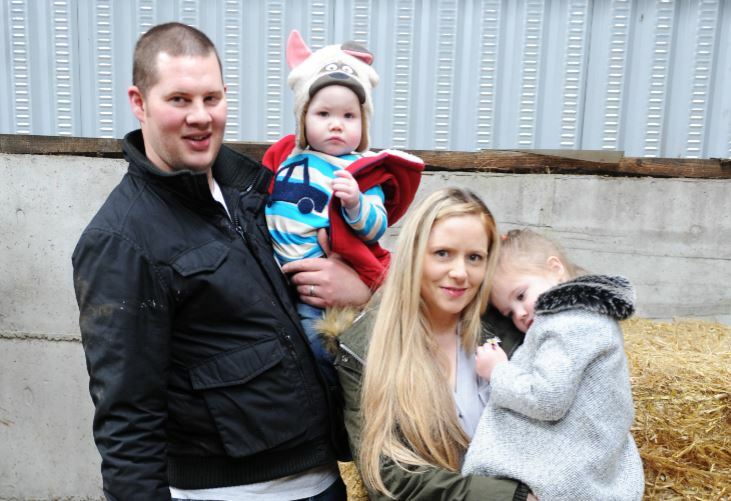 The Kellys recently had their Bord Bia Audit, where they got top marks. Brian said the auditor was completely blown away with their records on Herdwatch. “I myself am very meticulous; I record absolutely everything – even a single 25kg bag of meal won’t go astray around me. “The best thing to do, I think, is to record on the day you make the purchase when you come back from the co-op or whatever. Take the first few seconds to record that into your phone, then it’s done – no more thinking about it. “Bord Bia is about more than just getting your cattle into the factory. Having a clean Bord Bia audit really does stand to farmers. “Farmers are always talking amongst themselves, so farmers will know that it’s not easy to get high marks in the audit. It might seem like nothing but it does carry value. It creates awareness amongst farmers that things are being done right on my farm. “When a buyer comes into the yard and you have that Bord Bia stamp of approval it’s worth a lot. It’s not just about getting your cattle into the factory; it goes a lot further than that,” he said. Going forward, Brian hopes good things will come from having such a high-index bull at the moment. “He is breeding very high-index heifers for us, so the hope would be that we will produce some bulls in our own herd that we will put into AI. “If you can come up with right bull and the right cow, you are away with it and we definitely have the quality. “You will always keep pushing for more on the farm though; you will never be satisfied but I think that is a good thing,” he concluded. 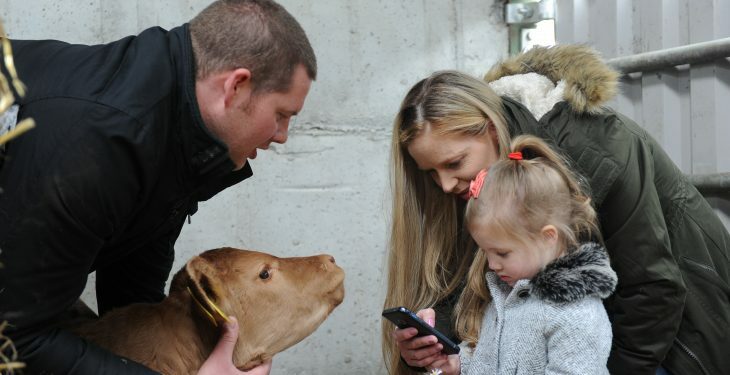 Herdwatch is an award-winning, innovative Farming App which gives dairy, suckler, beef and tillage farmers a more efficient way of managing herd management and paperwork. It also helps them to be compliant with animal welfare and traceability regulations at all times. It currently has 5,500 customers in Ireland.